This collection display includes a diverse range of techniques and materials — from posters and paint to analogue and digital technology — the display raises questions around feminism, consumerism and the cult of celebrity. Included in this display is Walead Beshty's Travel Pictures (2007-2008) — a series of photographs depciting the ruins of the former Iraqi embassy in East Berlin. 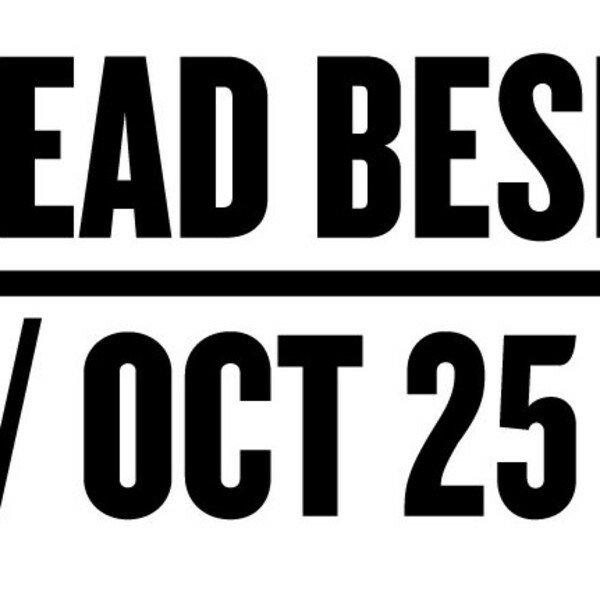 Curated by Walead Beshty, Elad Lassry, Zanele Muholi, and Collier Schorr. Exhibition architecture by Philippe Rahm. 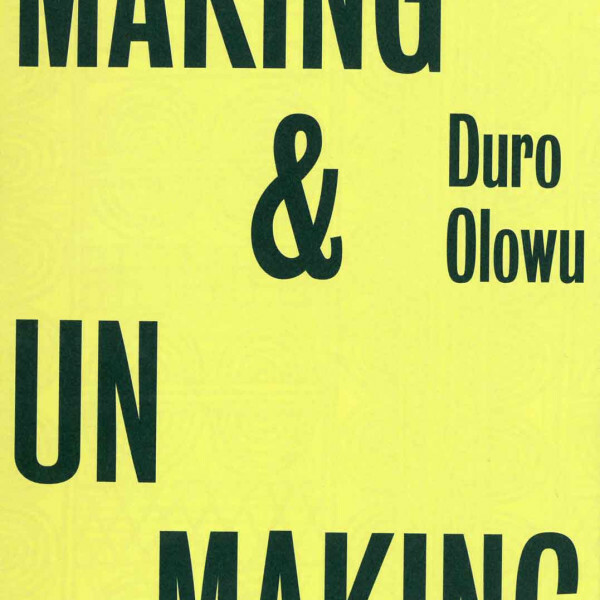 Making & Unmaking, curated by celebrated fashion designer and curator Duro Olowu. The exhibition brings together over sixty international artists working in diverse media, including Hurvin Anderson, Walead Beshty, Alexandre da Cunha and Anya Gallaccio. 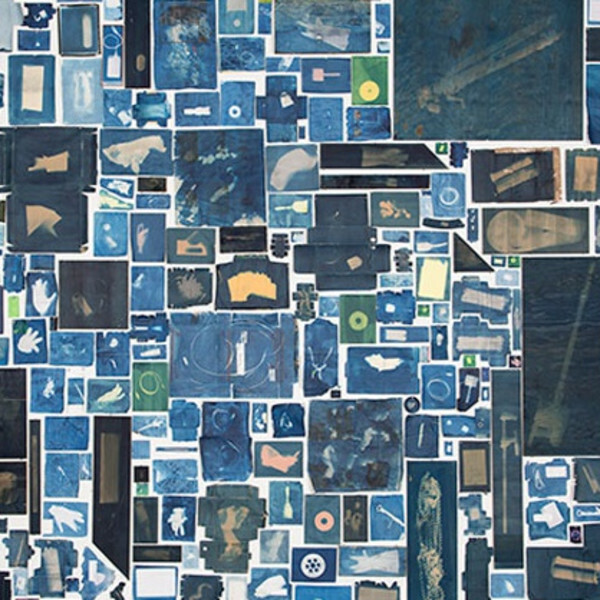 This upcoming exhibition at the Barbican Centre sees London-born, Los Angeles-based artist Walead Beshty transform the Curve by covering the wall of the gallery from floor to ceiling with more than 12,000 cyanotype prints. The exhibition will be accompanied by an artist talk on November 26th, tickets for which can be purchased here. DALLAS-The Power Station is pleased to announce Walead Beshty: Fair Use. The exhibition consists of sculptures fabricated at Cerámica Suro in Guadalajara, Mexico, loose leaf newspaper collages collected daily during site visits and production, an iteration of the work The Continuous Presents of Futures Past (Post-Apocalypses 1959-1985), a 24-hour screening of post-apocalyptic films from the Cold War era, and wallpaper derived from the movie poster art of the films. The sculptures are combined elements of cast off remnants from Cerámica Suro's varied past production of both functional ceramic ware and past artist's editions. The combined elements are glazed with corresponding colors to site specific frescos painted by Jose Clemente Orozco completed in 1939 at the chapel at Hospicio Cabañas in Guadalajara, and murals by Pierre Bourdelle at the Portico of Mexico at Fair Park in Dallas. A future installation will take place at the Hospicio Cabañas opening February 1st, 2014. There, Beshty will lay a mirrored glass floor throughout the chapel reflecting the frescoes above. As viewers move through the space the glass will crack under foot exposing the residue of circulation and create an echo of the viewers to the historical site. The newspaper collages, installed on wooden spines, use the complete newspapers of Express Guadalajara, La Prensa Jalisco, Metro, and other local media as a starting point. Murders, rapes, and prostitution advertisements make up the bulk of the content. The depicted violence brings to mind the densely composed, allegorical subject matter of the social realist murals painted by Orozco almost 75 years earlier. The work The Continuous Presents of Futures Past (Post-Apocalypses 1959-1985, Spanish), 2013 is comprised of 14 post-apocalyptic themed films from the Cold War era. This is the seventh iteration of the work, which originated at the Hammer Museum, Los Angeles (as a part of Walead Beshty: EMBASSY! : a dismal science waiting room), and traveled to ZKM, Karlsruhe (as a part of Between Two Deaths), The Institut im Glas, Berlin, the Kadist Foundation, Paris (as a part of The Backroom), the Whitney Museum of American Art, New York (as a part of the 2008 Biennial Exhibition), and Thomas Dane Gallery, London (as a part of Walead Beshty: Travel Pictures). This iteration includes the added elements of Spanish language subtitles and an accompanying photo-montaged wallpaper consisting of movie poster art from each of the films. Comic Future features work by artists who employ the language of various and discordant approaches such as abstraction and figuration to twist representation of their immediate environment thereby imbricating a skewed, often apocalyptic vision of the future. Showcasing works from the 1960s through 2013, the exhibition surveys political satire and cultural commentary through art movements ranging from capitalist realism to contemporary pop art. The works include early drawings by Sigmar Polke, collage by Walead Beshty, painting by Carroll Dunham and Peter Saul, alongside newer works by Dana Schutz, Sue Williams, Michael Williams and Erik Parker and sculpture by Aaron Curry, Liz Craft and Mike Kelley. A Ballroom-commissioned site-specific wall installation by Arturo Herrera will complete the show. Drawing from the art-historical lineage of cubism, cartoons, figurative painting and gestural abstraction, and appropriating subjects from mythology, advertising, print culture and consumerism,Comic Future is as much about the breakdown of the human condition as it is about the absurdities which define the perils of human evolution. 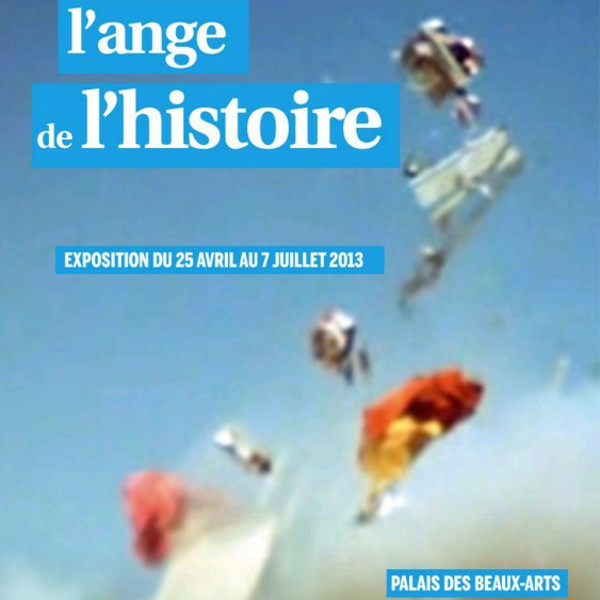 The exhibition will be on view September 27, 2013 through February 2, 2014. To inaugurate Comic Future, Ballroom Marfa will host a weekend of festivities, including an opening on September 27 from 6 to 8pm. The reception also features a performance by Devin Gary & Ross, a visually inclined trio of musicians, also featuring New York avant garde rock legend Kramer. Directly following the opening reception is a community dinner at 8pm under the Shade Structure. There will be an exhibition walk-through with the artists on Saturday, September 28, at 11am. A selection of recent acquisitions from the Museum’s permanent collection, Test Patternbrings together works, made mostly in the last three years, that demonstrate artists’ shared interests in investigating the entangled roles of materiality, reproduction and process. 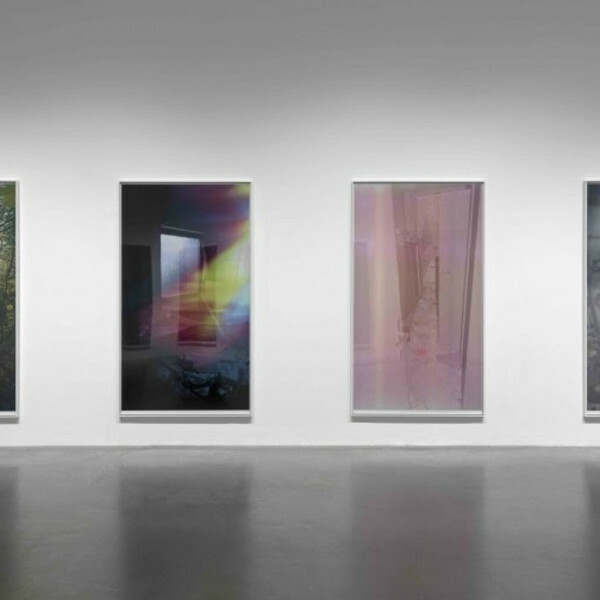 Perhaps in response to the increasingly seamless exchanges of visual information in the digital age, the artists featured in this exhibition seem intent on complicating and obscuring content, encouraging slower and more nuanced ways of looking. 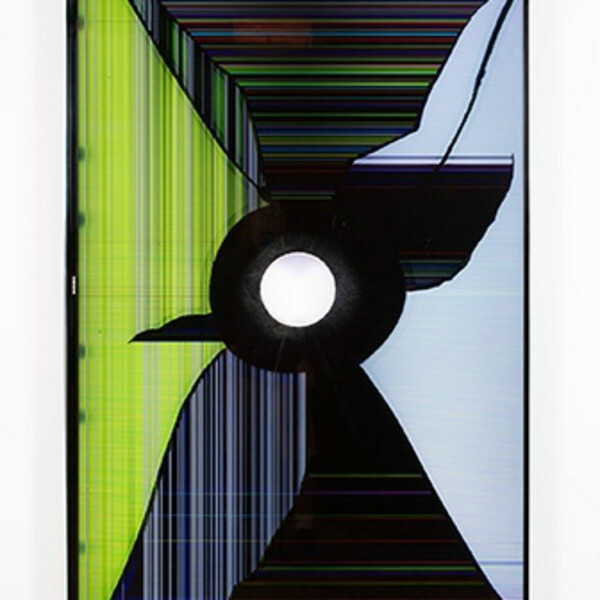 The phrase “test pattern,” a graphic tool that enables the synchronization of signals for optimum color and clarity, suggests a metaphor for the way these artists question the legibility of images at a moment where technology has amplified the impact of images and accelerated their transmission. Including works by Michele Abeles, Tauba Auerbach, Mathew Cerletty, Leslie Hewitt, Meredyth Sparks, Kaari Upson and others, the exhibition demonstrates the Museum’s continued commitment to collecting work by younger and emerging artists. With: Marwa Arsanios, Jules de Balincourt, Walead Beshty, Carol Bove, Isabelle Cornaro, Simon Fujiwara, Haris Epaminonda, Rebecca H. Quaytman, Rashid Johnson, Josephine Meckseper, David Noonan, Lili Reynaud-Dewar, Clément Rodzielski, Slavs and Tatars, Meredyth Sparks. 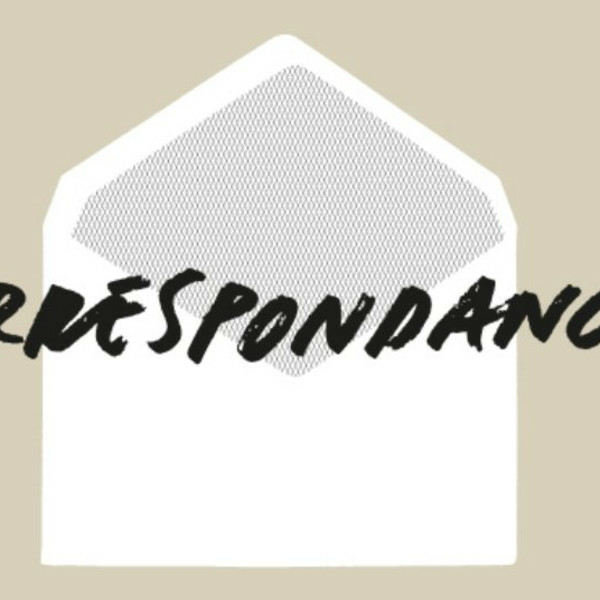 The Espace culturel Louis Vuitton is pleased to announce the opening of its twentieth exhibition: Correspondences. The primary focus of the exhibition is Mail Art, and its aim is to bring together works by creators from different generations with different sensibilities who have all chosen to use the post as an artistic medium. 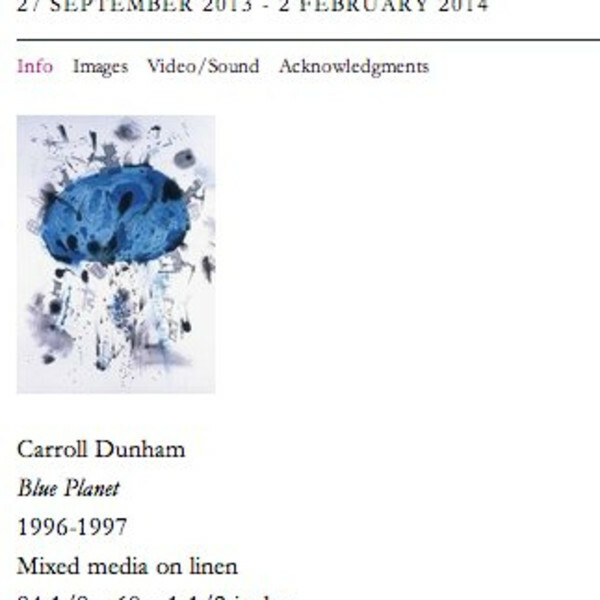 Whereas from the 1950s to the 1970s this democratic "attitude" was part of a desire to circumvent the art market and distance oneself from institutions, artists from the generations that followed saw this media as a means to experiment with ways that would allow them to renegotiate both spatial and temporal references as they pertain to works of art that are frequently interactive in nature. In this exhibition, several ramifications of Mail Art will be associated. The first is historical, and gives a major place to pioneering artist Ray Johnson whose work has rarely been shown in France. Johnson invented the New York Correspondence School and at the end of the 1950s began his body of work based on letters to which he asked friends to put finishing touches. Through this process, he gave a voice to artists such as Eleanor Antin, Alighiero Boetti and Jan Dibbets who took onboard this trend synonymous with a reproducible approach that was for the most part free-of-charge, thereby setting itself outside all traditional conventions. 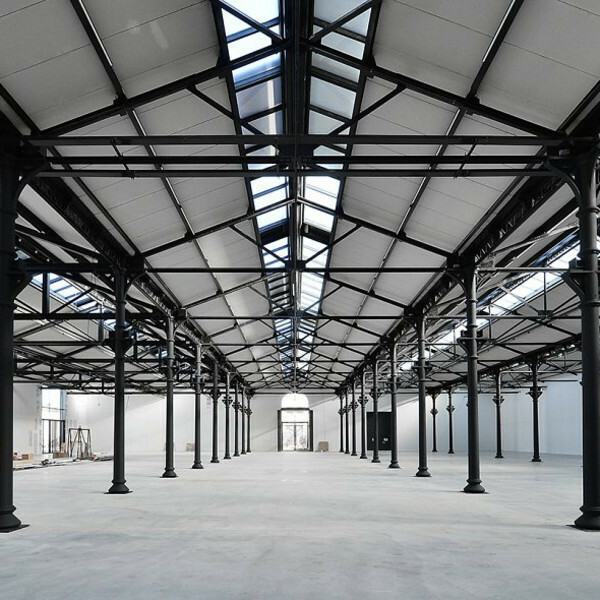 However, it was not only the art market and the exhibition venues that were hard hit by Mail Art. This was also true with regards to the status of creator, destined here to be shared (as incarnated by the work of Vittorio Santoro) or even wiped out all together (as seen in that of artist Danh Võ) within the network of simple or complex correspondence established by senders who were in reality dependent on addressees. The art of correspondence is intimately connected to the idea of a network; a network comprised of artists, friends, or anonymous people whose members are brought together by a simple letter or package, the contents of which (occasionally veiled as in the case of Stephen Antonakos, or not) are often adapted to meet packaging constraints. Eugenio Dittborn and Walead Beshty displayed much inventiveness in this regard. The art of correspondence can also intersect with other activities, notably those of a professional nature, as demonstrated by Kurt Ryslavy, thereby allowing artists to bring art into daily life. The Espace culturel Louis Vuitton sought to give carte blanche to two artists: videographer Clarisse Hahn and sculptor Guillaume Leblon, each of whom respond in their own way to the myriad facets and possibilities of an art form that, no matter what supporters of the digital era may say, is as relevant and original as ever. Regardless of the reasons for writing the letters that form this correspondence, and the repercussions they may have had, they invite us to travel through time and space where senders and recipients, works of art and spectator/ readers, are united at the heart of a common creative dynamic. The Bass Museum of Art continues to reinterpret its mission to inspire and educate by exploring the connections between our historical collections and contemporary art, with The Endless Renaissance: Six Solo Artist Projects. In diverse ways, the six artists invited to present solo projects reconsider objects and concepts from art history, showing how works and ideas transform over time and in front of different audiences. In video installations by Araya Rasdjarmrearnsook and Eija-Liisa Ahtila, traditional works of art are presented and reassessed by various audiences, engaging the works in their own terms. 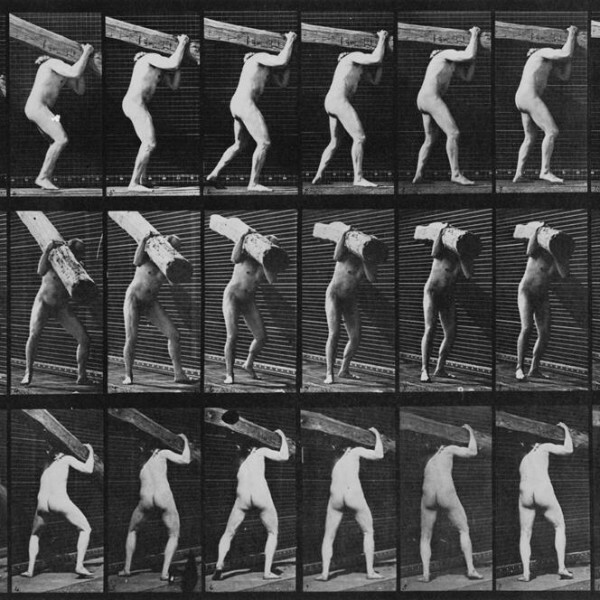 Barry X Ball's interpretations of notable sculptures and Hans-Peter Feldmann's manipulated paintings demonstrate contemporary examinations of art from the past. The works of Ged Quinn combine anachronistic references to art and literature to the strong traditions of landscape and still-life painting. Walead Beshty's diverse works also maintain an awareness of their own histories, providing viewers a clear record of their provenance. Presenting her 2010 film installation The Annunciation, Eija-Liisa Ahtila (b. 1959 Hämeenlinna, Finland) usually works in various multimedia formats. Often presenting large-scale, multi-channel installations, Ahtila probes the inner workings of cinema and how it is used to perceive the world. For The Annunciation, Ahtila is exploring the Christian narrative from the Gospel of Luke, a scene which has been thoroughly depicted throughout art history. In the film, characters are played mainly by non-professional actors, and it is set in an artist's studio. The installation also includes several images of Annunciation paintings, showing Eija-Liisa's direct engagement of significant art historical works in a contemporary fashion. Directly engaging the historic tradition of the portrait bust, Barry X Ball (b. 1955, Pasadena, California) utilizes digital technologies and unconventional types of stone in creating his body of work. Taking digital scans of his models, which include prominent historical sculptures and contemporary art-world figures, he uses a computer to manipulate and ultimately carve the sculptures. The resulting works provide eerie portraits of their sitters, simultaneously recognizable and obfuscating. The translucent nature of many of the types of stone he chooses gives his works a glowing, ethereal quality - a celestial quality which sculptors have been intensely pursuing throughout art history. Exploring the very art world of which they are a part, the works of Walead Beshty (b. 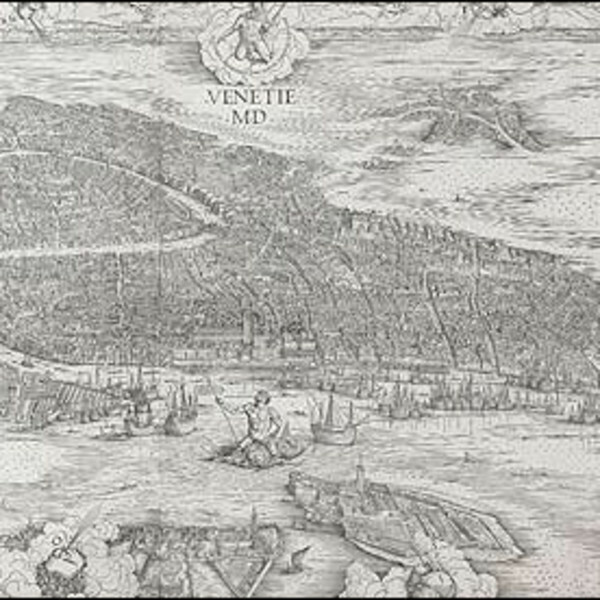 1976, London, England) are diverse and often conceptually based. Keenly aware of their own histories, Beshty's FedEx boxes and copper sculptures offer a detailed record of their journey between various locations. The FedEx works are displayed with their packaging, but they also chronicle the cracks and scratches they receive during their shipment. 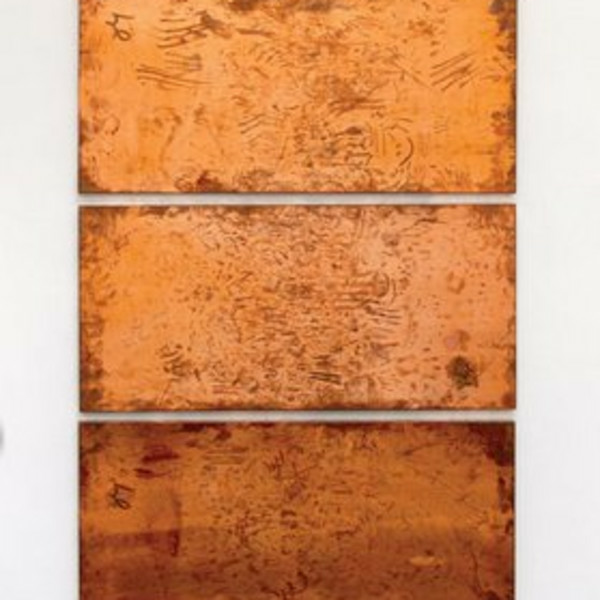 Similarly, Beshty's copper panels are handled without gloves, allowing fingerprints and smudges to become part of each work's appearance. As the history of art is concerned very much over a work's provenance, or its record of ownership, Beshty's works offer the viewer tangible accounts of their own prior histories gives his works a glowing, ethereal quality - a celestial quality which sculptors have been intensely pursuing throughout art history. Throughout his career, Hans-Peter Feldmann (b. 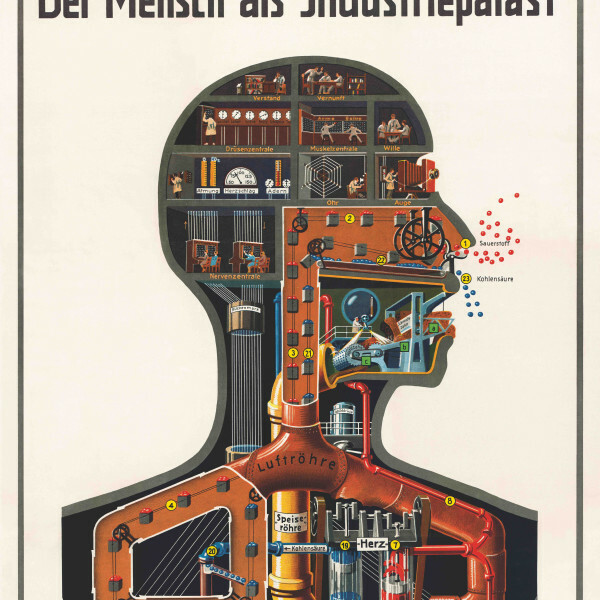 1941, Dusseldorf, Germany) has collected images and objects, exploring how we find meaning and value in various everyday items. His work also examines the way that art functions, including the way it has traditionally increased the social status of its owner or has been used as historical record. In challenging the way that art-world works, Feldmann doesn't sign his works, give them titles, or allow the use of labels. Using found images and paintings, he tweaks the objects ever so slightly, by adding a clown nose or crossed eyes, for example. In the end, these manipulations are just enough to subvert the original object's meaning. Feldmann's use of humor also allows him to question the viewer's expectations of art throughout his work. Hans-Peter Feldmann's presentation was curated by Helena Tatay. In his paintings, Ged Quinn, (b. 1963, Liverpool, England) places elements from literature, history and mythology within pastoral landscapes. Reassessing such landscapes with specific references and allusions to history, literature and mythology, Quinn probes the psychological depths of Romanticism and other schools of painting. Each painting operates on multiple levels, consisting of fragments of information. Disregarding typical linear narratives, Quinn's works result in complex systems of information that invite endless interpretations. Exposing themes such as mortality, melancholia and transcendence, Quinn's intensely philosophical and methodical paintings reflect his interest in how ideas travel throughout history. Araya Rasdjarmrearnsook (b. 1959, Trad, Thailand) explores the connections between the legacy of Western art and various Eastern cultures. In her works for this exhibition, she engages masterworks from prominent European artists that are well-known to Western audiences. She presents these works to rural Thai villagers and farmers who are likely unfamiliar with the legacies of each work. In doing so, she explores the connections that are created when two diverse realms are instantly intersected. As the Thai audiences approach these works with humor, concern, confusion and delight, several commonalities arise between two seemingly disparate cultures. 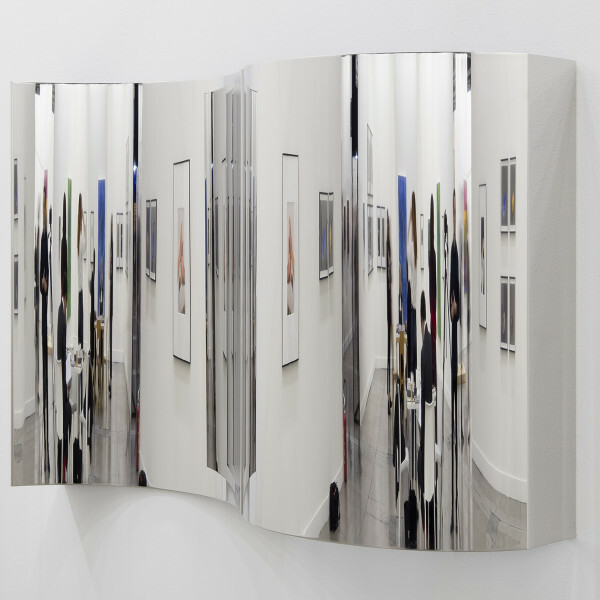 The Endless Renaissance - Six Solo Artist Projects: Eija-Liisa Ahtila, Barry X Ball, Walead Beshty, Hans-Peter Feldmann, Ged Quinn and Araya Rasdjarmrearnsook will be on view during Art Basel Miami Beach 2012 with a VIP reception on December 5, 2012 9pm-12am. Special museum hours will be: Thursday, December 6 through Monday, December 10, 2012, 10 a.m. to 6 p.m. and regular museum hours thereafter. The exhibition runs through March 17, 2013. Artist Walead Beshty collaborated with Christopher Bedford, Henry and Lois Foster Director of the Rose, to create On the matter of abstraction (figs. A & B). Comprised of post-war non-figurative works drawn from the Rose's permanent collection, the exhibition takes the architecture of the museum's original building (Max Abramovitz, 1961), and uses it to structure two parallel narratives. The entry level, a terrazzo clad room with floor to ceiling windows, features works in the tradition of analytic abstraction by Ellsworth Kelly, Sol Lewitt, Robert Mangold, Kenneth Noland, Agnes Martin and Judy Chicago, among many others. Downstairs, the materially laden objects on display demonstrate a contrasting investment in the unruly. 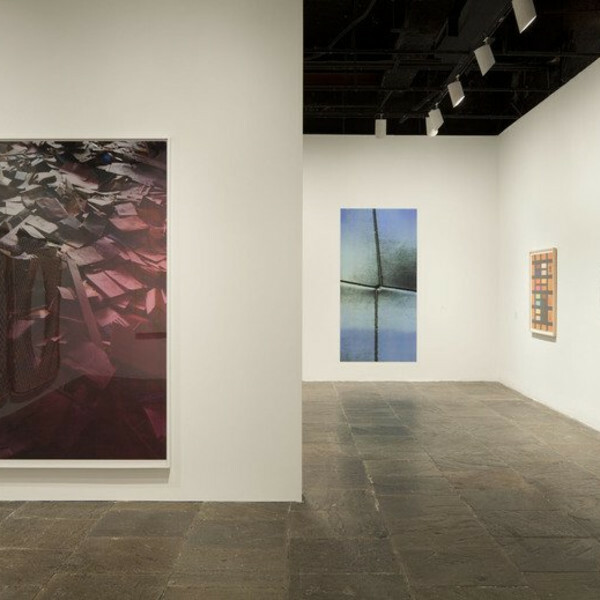 With works by Mark Bradford, Jessica Stockholder, Ana Mendieta, Helen Frankenthaler, Robert Rauschenberg and Charline von Heyl, among others, the lower level focuses not only on the gesture and body of the artist but also on the cultural detritus of the world at large. Beshty describes the visitor's descent to the lower floor as a movement from "the cathedral to the cave… both existing as traditional sites of ritual, contemplation and communion." here re-imagined as a passage from "line to stain." 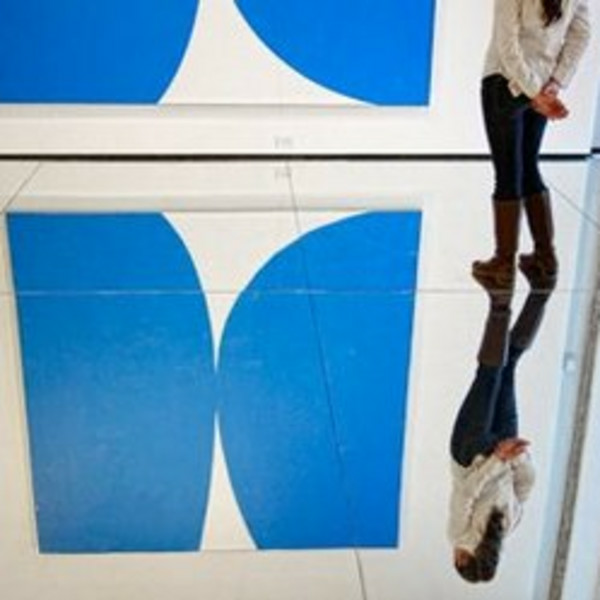 Within the same space, Beshty created a separate work, a mirror and glass floor that runs throughout both levels of the building: Untitled (Rose Art Museum, Brandeis University: Waltham, Massachusetts, February 12 - June 9, 2013). According to Bedford, "While Beshty's floor is not part of the exhibition on the surrounding walls, it does function as a physical armature for the viewing experience, straddling-perhaps even collapsing-the dialectical concept that structures On the matter of abstraction's two parts. But while Beshty's floor may lack an image of its own, it absorbs the world around it through reflection, becoming by virtue of context a highly representational device. Over time and through use, the surface cracks as a result of visitors' movements, subsequently taking apart the images of the objects we see in it, until finally that reflected world is nothing more than a dense matrix of fractured images and jagged lines."